Lotus essential oil is also used in the personal care products such as massage oils, bath soaps and body lotions as well as in aromatherapy. It is rich in fragrance which provides a feeling of peacefulness. It has got floral and earthy fragrance. The fragrance inspires the body to breathe more deeply. Ancient Romans use lotus essential oil to treat the respiratory problems such as asthma. The relaxation effects of lotus essential oil increase the feeling of tranquility. It is considered as the most expensive aromatherapy supplies in the market because its extraction process is also costly. This oil should be diluted before applying to the skin. 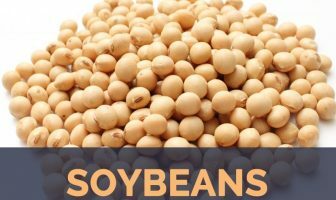 The constituents of lotus flower are phosphorus, linoleic acid, vitamin C and B, iron and protein. The cooling and soothing properties of Lotus essential oil promotes the skin condition and texture. The astringent property of lotus essential oil treats the pimples and blemishes. 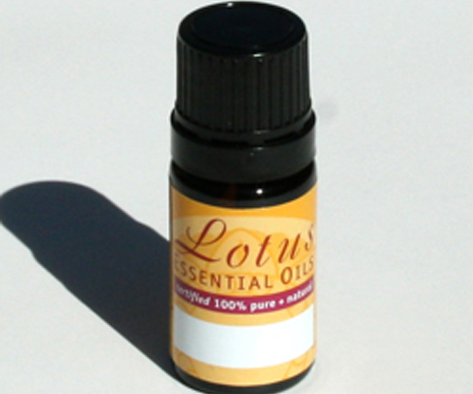 Lotus essential oil should be diluted with carrier oil and should be used in a diffuser. It can also be inhaled directly. It could also be used as a room freshener by filling the diluted essential oil in a bottle. It could be used as a bath oil or massage oil which stimulates the skin and also provides the pleasure and relaxation. The soothing and calming properties have the immediate and deep effect. People are more open to kindness, spiritual aspirations and forgiveness. 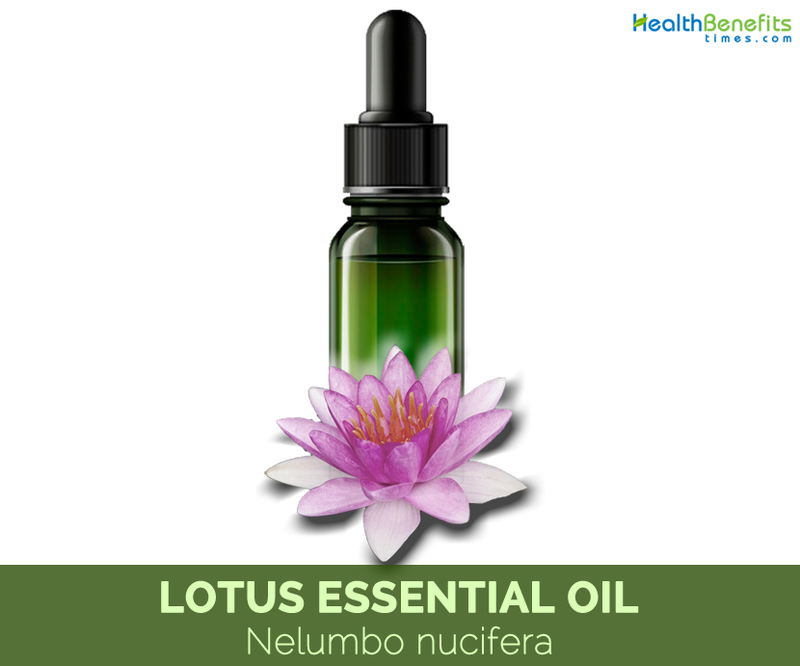 Lotus essential oil possesses anti-aging properties which assist to repair the proteins. This application of this oil provides beautiful and smooth skin. It can be blended with floral, sandalwood and citrus oils. Lotus essential oil possesses flavonoids and polysaccharides which act as an antioxidants, moisturizers and anti-inflammatory. This oil effectively works on liver, gall bladder and solar plexus which help to alleviate anger. It also assists in releasing internalized anger. This oil enhances appetite and also tones your stomach. It also assists in releasing gastric juice on the non-insulin dependent diabetic people. Lotus essential oil possesses cardiotonic properties. It lowers the high blood pressure and brings peace in life. It provides the sense of calmness. It also cools down the nervous system. It enhances the concentration by offering peace and clarity. It also helps in personal development. It has intensely floral, soft, earthy and sweet smelling fragrance. Some precautions should be taken while using Lotus essential oil. The presence of phytochemicals in Lotus causes the problems with the medications of high cholesterol, diabetes, cardiac or psychiatric conditions, erectile dysfunction of patients. It is not recommended to use this oil by pregnant and breast feeding mothers. The doctor should be consulted before using this product. Cinnamon, sandalwood and all spice oils blend well with lotus essential oil.